Wherever your logo appears, each web page browsed, and how a package is opened influences what your customers and clients think about your company and your products. You can count on Medved Design to skillfully interpret your message, create distinctive graphics that reflect who you are, then carefully manage and coordinate every step of process. 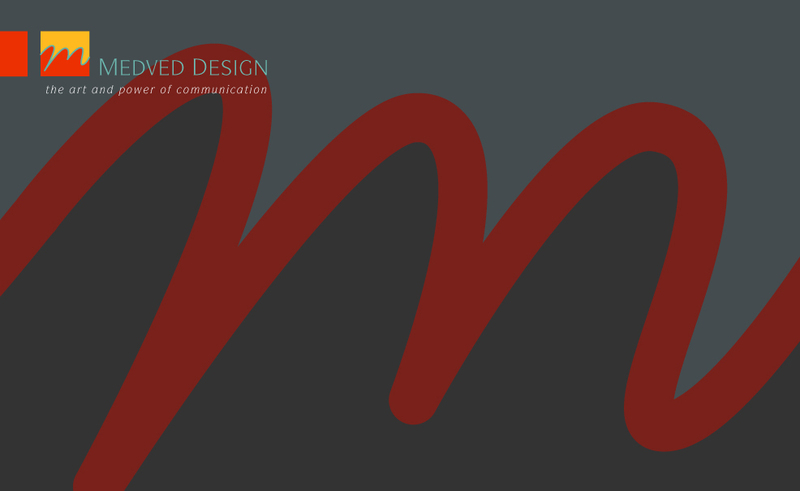 This is what we do at Medved Design – the art and power of communication.